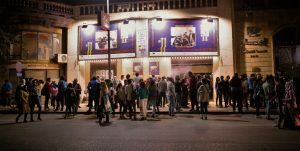 The 11th edition of the Panorama of the European Film was concluded on the 17th of November, with a very full program of film screenings and parallel events over the course of 11 days, and a number of admissions exceeding 14,000. 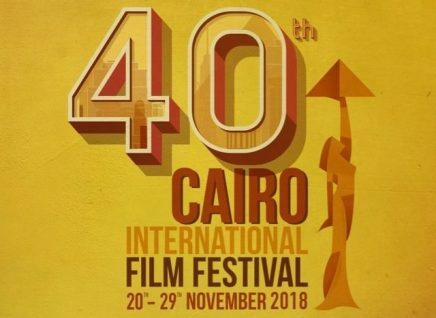 Panorama screenings this year were held in 10 cities: Cairo, Alexandria, Port Saïd, Ismailia, Mansoura, Qena, Minya, Zagazig, Damietta and Gouna. 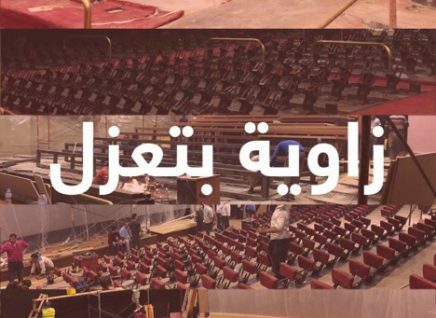 This was the first edition of the Panorama to be held in Zawya’s new home in Cinema Karim, with the full program also screening in Zamalek Cinema, and selected free screenings in the Goethe-Institut and the French Institute in Mounira. This year’s program was distinguished in terms of a very diverse and renewed selection, with the addition of the new “Children and Family Films” section. The classical films were highly successful in terms of strong presence and attendance in the “Surrealist Cinema”, “Carte Blanche” and “Ingmar Bergman Retrospective” section, which screened four restored titles of the director’s greatest works. The Panorama’s parallel program included three Q&A sessions with the director’s of “Those Who Work”, “Young and Alive” and “Ricordi”, along with a workshop with the writers of the Panorama Dailies, a video essay entitled “Bergman’s Ghosts” and a masterclass with director Matthieu Bareyre.